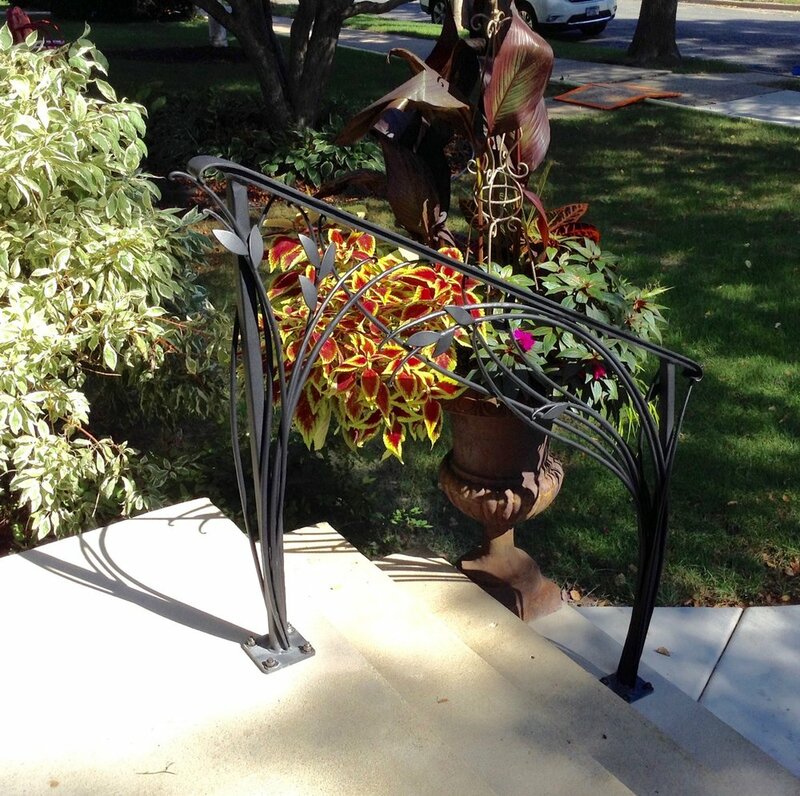 Commissioned by the City of Minneapolis and collaborated with landscape architect SEH. Over 100 artistic stop sign posts are installed within St Paul residential streets. Commissioned by the City of St Paul, MN in coordination with traffic engineers. Commissioned by the City of Minnetonka, MN and Barr Engineering. Produced in conjunction with Capitol Region Watershed District and Barr Engineering. 10 planters placed along the urban Light Rail Corridor that links Minneapolis and St. Paul, MN.